Vail, Donald Ross. With great sadness we announce that on May 23, 2018 Donald Ross Vail, at the age of 89, passed as a result of a sudden stroke. Don Vail predeceased by his true love and wife, the lovely redhead Margery, his parents Ross and Hazel, Margery’s parents Ken and Ora Bradt, his brother-in-laws Ted Pitts and John Butz, and his sister-in-laws Donna Pitts and Donna Vail. Don leaves behind his older brother Harold, his sister-in-law Betty Butz, his daughter Susan and her partner Liz MacDonald, and his son Robert. 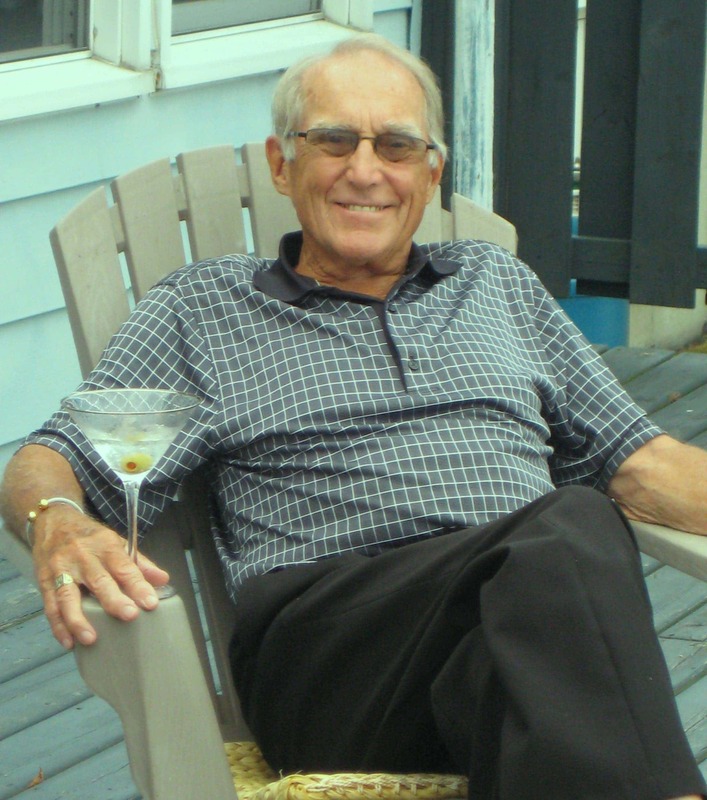 Don was born in Dunnville and attended university and teachers college at McMaster University. He first honed his craft at Dunnville Central Public School where a few distracted grade eight learners will fondly remember his occasional use of the “hickory stick”. He then moved on to Dunnville High School where he instructed physical education and mathematics, concluding his teaching career in the guidance office. Don was a talented athlete in high school, excelling at track and field and playing football at a time when only one player on the team had a helmet. He deftly manned a wing for the Dunnville Mudcats hockey squad where he baffled many a net minder with his signature “move”. In his younger years he also played baseball, covering centre field like a blanket. One time, miffed by a call, he waited until after the game was over then angrily approached the umpire who held up his hand and said: “Son if either of us was any good, neither of us might be here!” As he aged he greatly enjoyed arcing an eight iron at his beloved Dunnville Golf Club with the one o’clock “youngsters”; or raking in the winnings after bluffing a hand of 7-27 with his bi-weekly poker group; or artfully cutting the rug to the smooth sounds of Tommy Dorsey or Frank Sinatra; or listening to the crooning of Leonard Cohen with his best friend Marie Kelly. Never was he out dressed and seldom did he miss a chance to party. A wonderful husband and father, an appreciated teacher and counselor, a good friend……he will be more than missed. Many thanks to Dr. Iain McMichen for the years of care and attention, the awesome nurses at the Dunnville hospital, Dr. Kamouna, and the nurses and doctors of Hamilton’s St. Joesph’s and General hospitals.